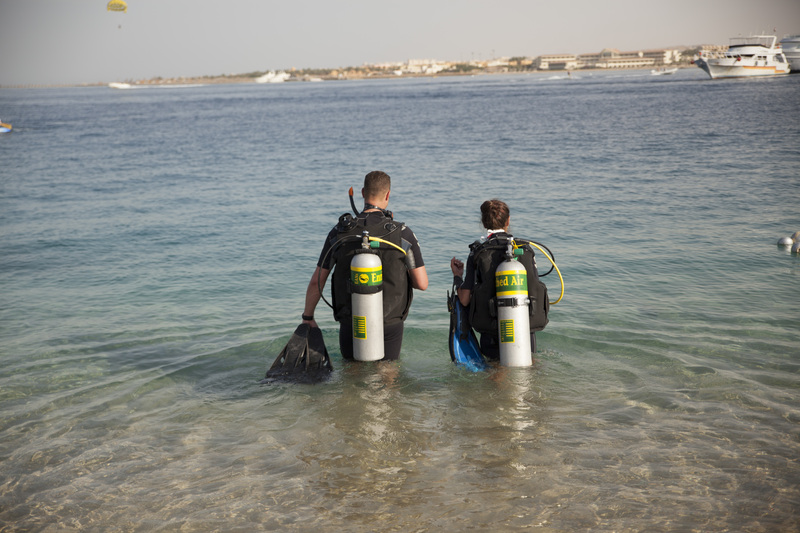 If you like people, have a passion for scuba diving and want an extraordinary life – become a Scuba Instructor. Teaching scuba diving allows you to share your love of the aquatic world with others while doing what you enjoy – being in, around and under water. You earn an Instructor rating through hard work and commitment, but you’re rewarded with a job that lets you share incredible underwater adventures with others – transforming their lives for the better and enriching yours. If you like people, have a passion for scuba diving and want an extraordinary life – become a PADI Instructor.